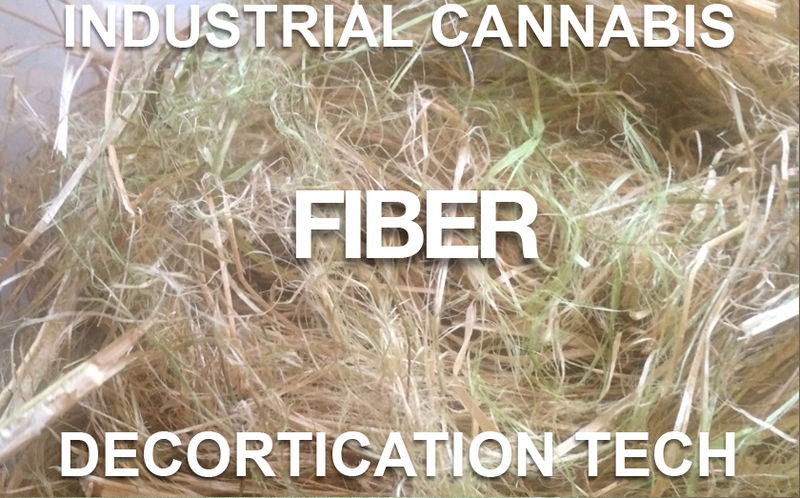 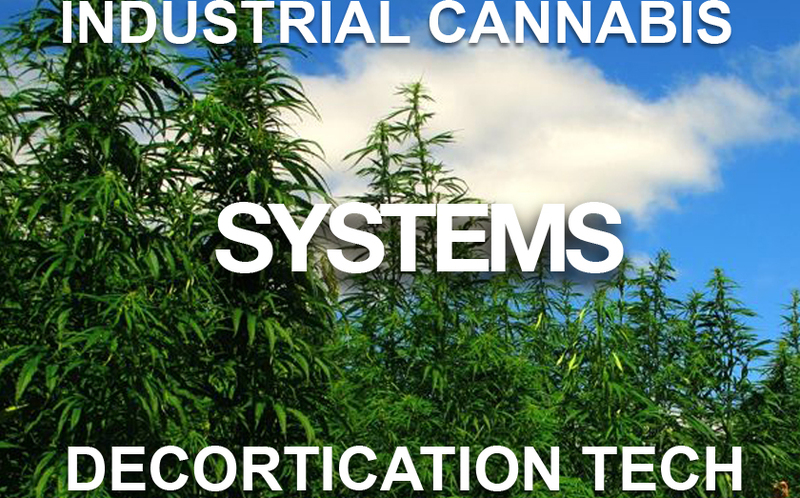 Processing Systems are essential to increase the output, quality and production of industrial hemp fiber and core hurd. 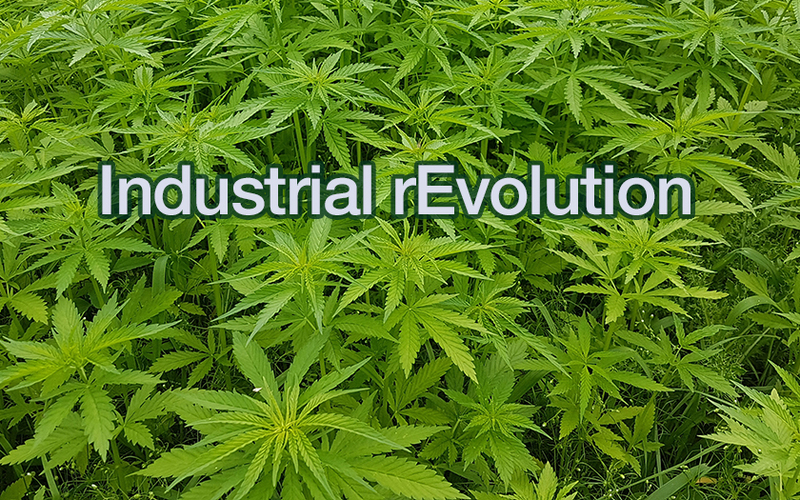 The modern industrial revolution is a combination of "green" organic sources of materials, new technology and supply-chain production. 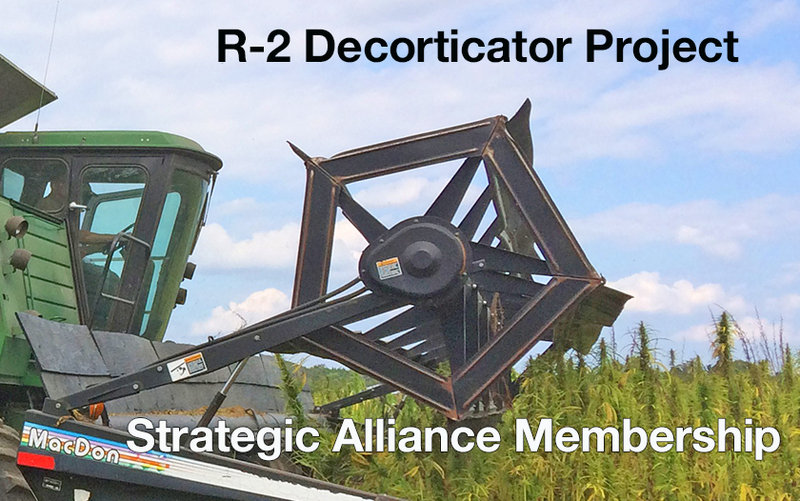 Over the next six months we are bringing the R-2 Decorticator System to market. 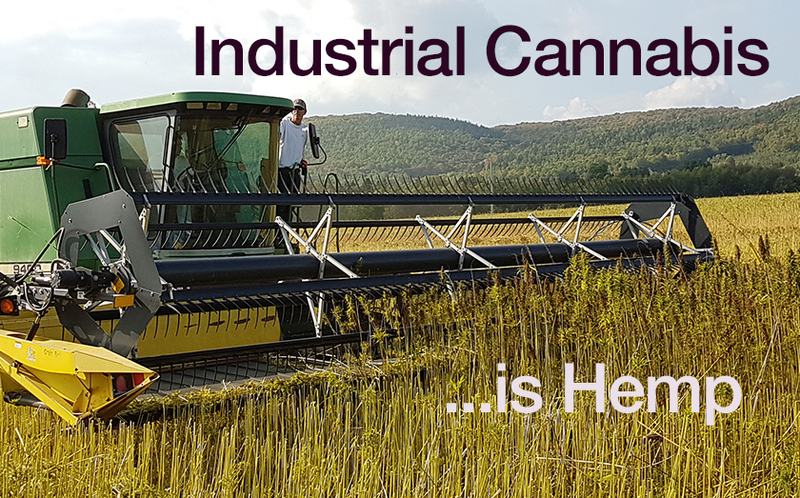 Farm equipment fabrication shop in Ontario is building the first units for May 2019.